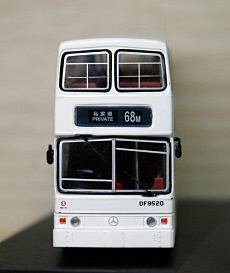 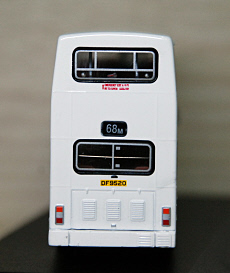 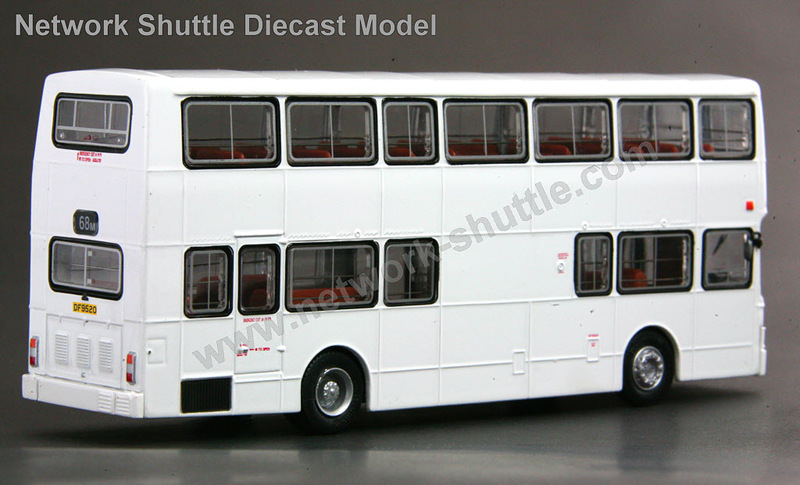 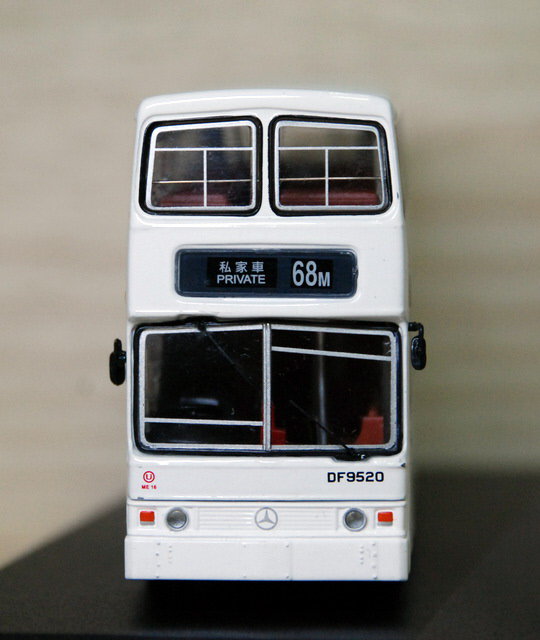 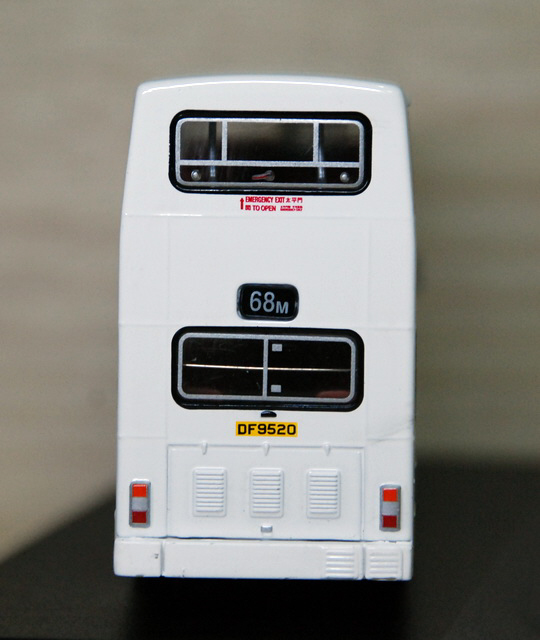 The model - the fourth release of this casting carries a plain white livery and was released in Hong Kong on 15th July 2009. 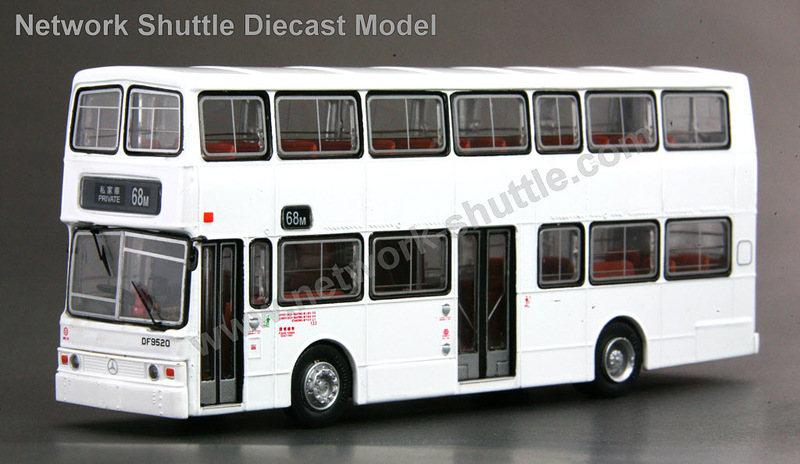 It carries an incorrect fleet number of ME16 - DF9520 is actually ME19. 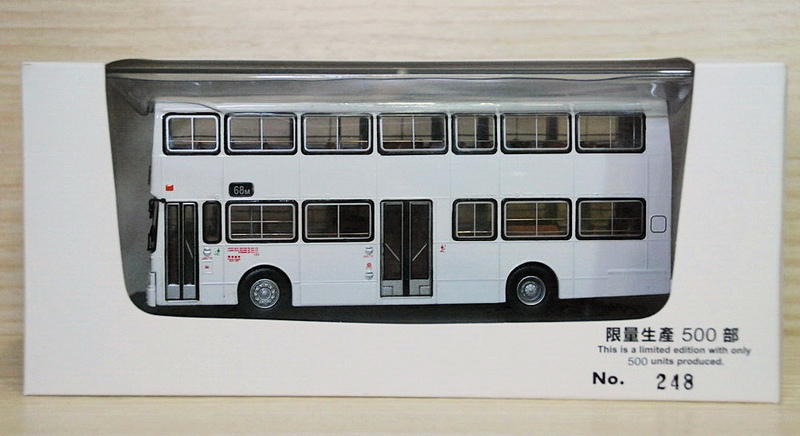 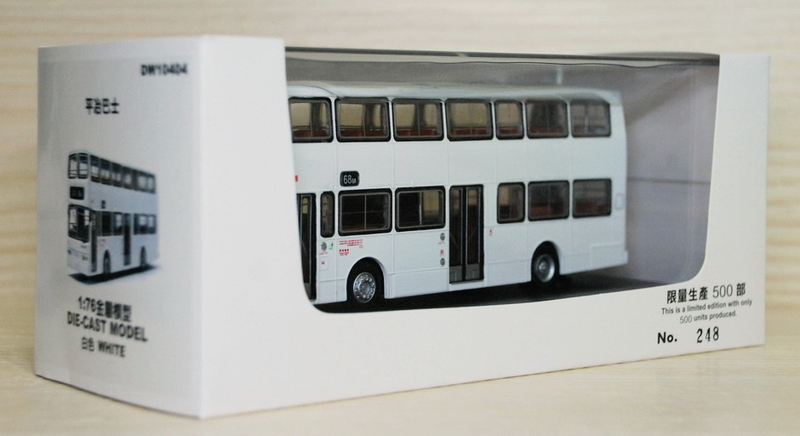 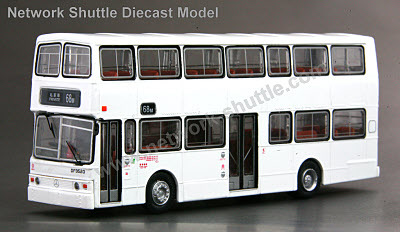 The bus - a fictional livery.